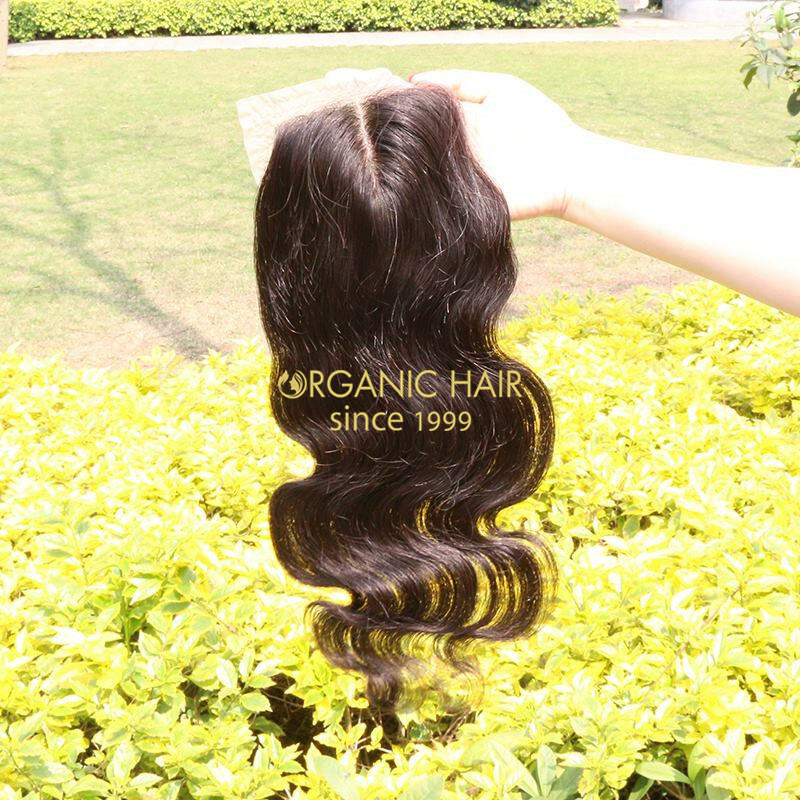 Large stock wholesale china hair pieces factory closure lace hair is Peruvian 100 human hair made,the hair is shine, soft, very fine like the european hair, we have large stock can send out to you very soon, very fast delivery hair pieces, a good wholesale price human hair pieces, we are china hair pieces factory since 1999, we are pay high attention to the human hair quality, welcome to inquiry ! 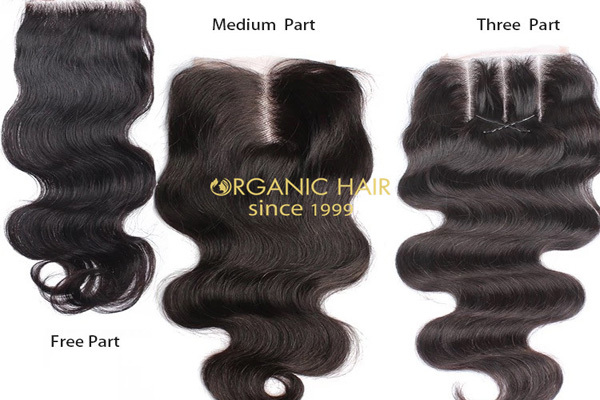 Virgin remy hair lace closure in USA hair shop , we use 100% human hair material. 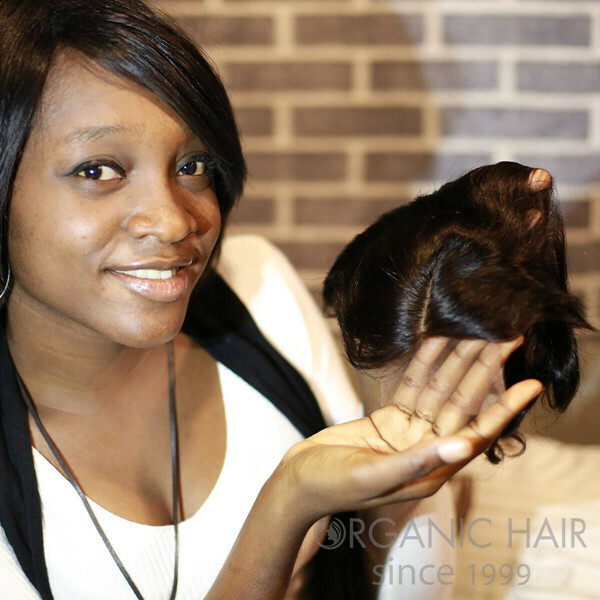 For the hair styles, straight, body wave ,deep wave and so on . 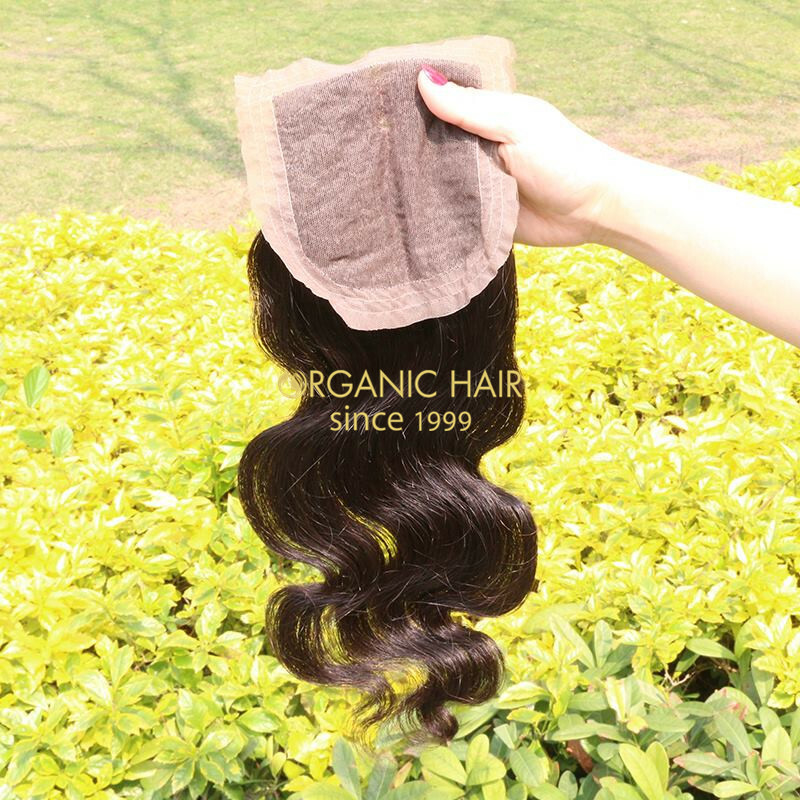 Also, we have much more stock for human hair weave, so we can fast delivery ,it is also our advantage .We use high quality hair material ,No shedding ,tangle free , so will have a long hair life . 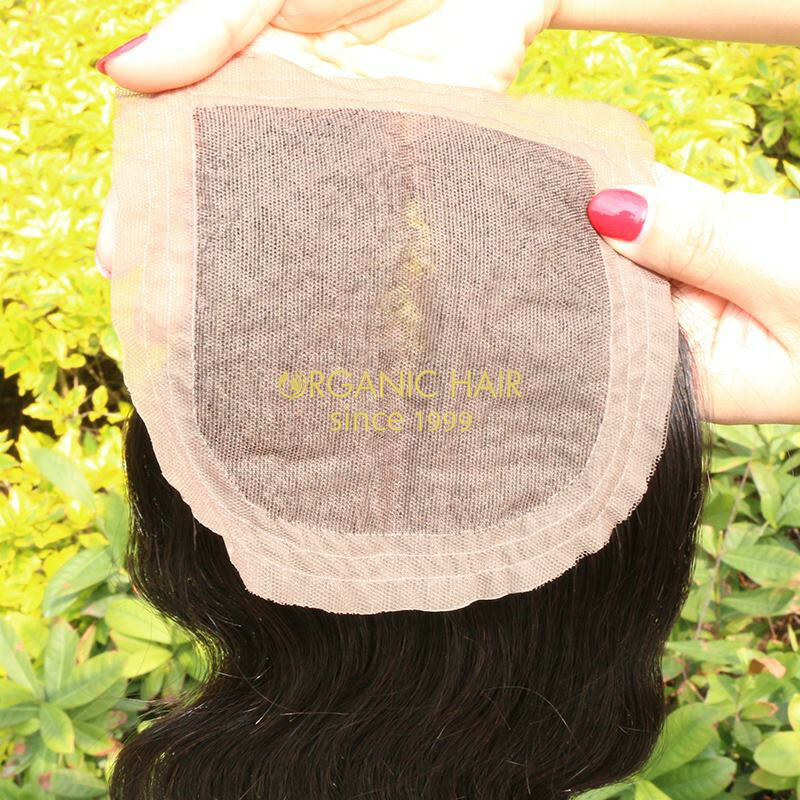 Normally the 2-3 pcs hair weave weft+ 1 pcs lace closure will be the amazing hair for you !